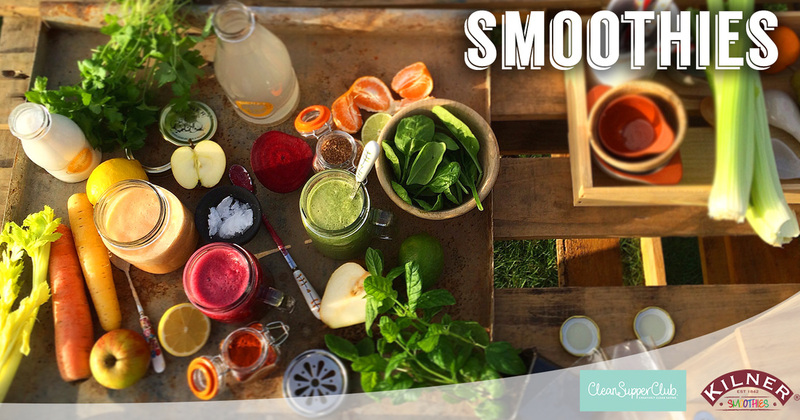 It's our great pleasure to share with you this collection of delicious and nutritious Smoothies, created for Kilner. 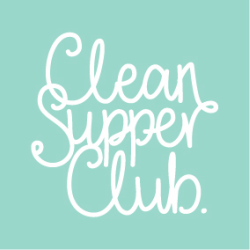 The released recipes can be found on the Clean Supper Club Blog and on the Kilner website. A Collection of our Favourite Flavour Combinations. Drink the Rainbow or dive into Chocolate Shakes. 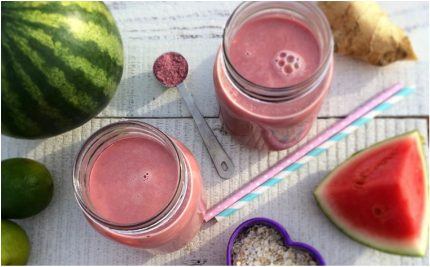 The 5 Day CLEAN Smoothie recipes will help reboot your body.